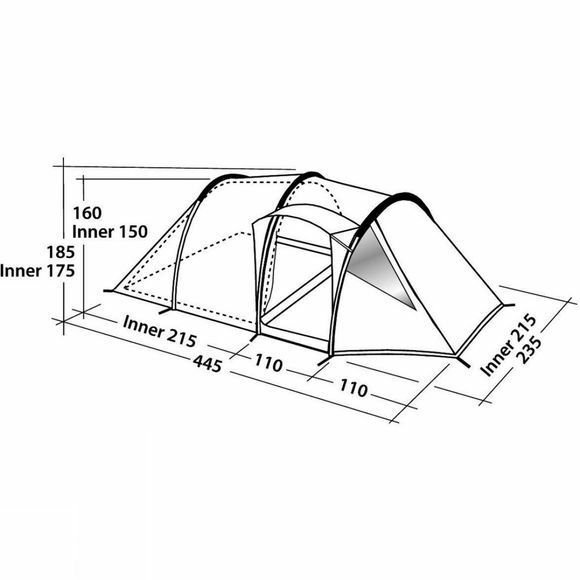 The Midnight Dreamer tunnel tent from Robens sleeps up to four – perfect for small groups and families. 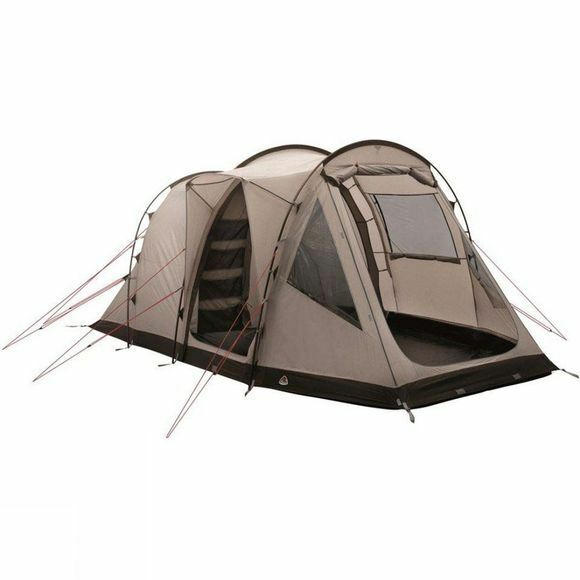 It uses alloy poles for a high strength to weight ratio, coupled with the Storm Guard System and wedge-shaped porch to give excellent wind-shedding stability. A Rain Safe side door provides water-free access to the spacious living area with a sewn-in groundsheet and large vents to control air flow. The zip-in inner features a divider to create two compartments.